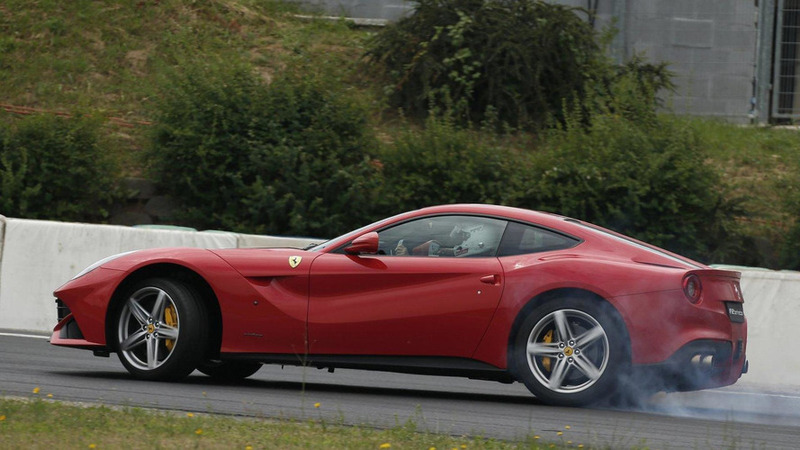 As part of Ferrari Racing Days in Budapest, Vettel drove a number of customers and guests around the track and had "fun playing with the power of the V12 engine, performing blistering accelerations, text book breaking maneuvers and even a few controlled skids." 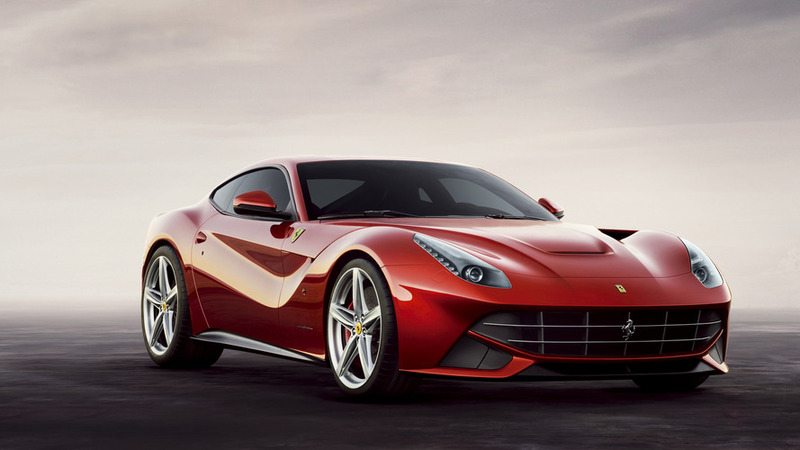 As a refresher, the F12 Berlinetta has a 6.2-liter V12 engine that develops 740 PS (544 kW) and 690 Nm (509 lb-ft) of torque. 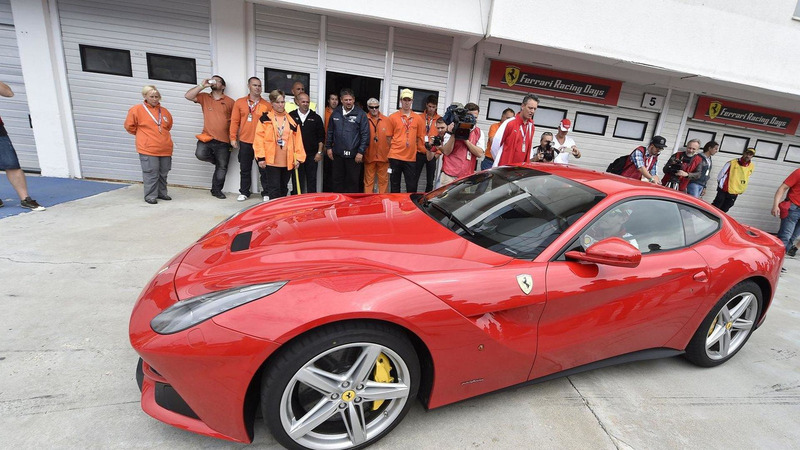 It is connected to a dual-clutch transmission which enables the model to accelerate from 0-100 km/h in 3.1 seconds before hitting a top speed in excess of 340 km/h (211 mph).